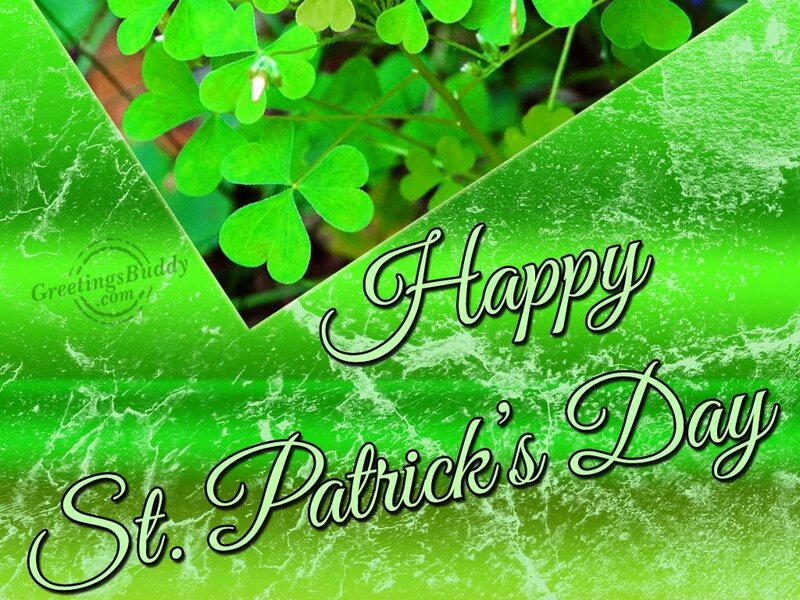 This day is also known with the name Feast of Saint Patrick “the Day of the Festival of Patrick”. It is celebrated on 17th March and is a religious as well as the cultural holiday. It is the day when people remember St. Patrick (387 AD-461 AD). Saint Patrick was the most commonly known patron saints of Ireland and through his hands only the Christianity arrived in Ireland. It is the day which is observed by the Catholic Church, the Eastern Orthodox Church, Lutheran Church and the Anglican Communion (especially the Church of Ireland). Over the time, it has become a day to celebrate the Irish culture. People generally attend their church services on this day wearing green-colored dresses. Parades and public processions get organized. It is a public holiday in the Republic of Ireland. 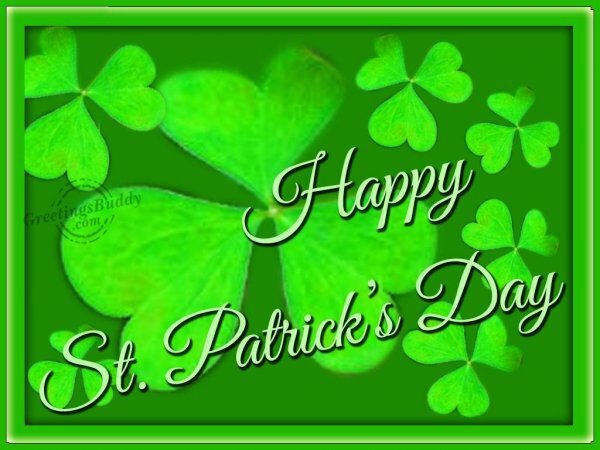 Saint Patrik’s Day is also celebrated with great pomp in the countries like Canada, USA, Great Britain, Argentina, and Australia. Green ribbons and Shamrock gets worn on the St. Patrick’s Day. Shamrock is a three-leaved plant and it has got association with the Holy Trinity. People eat the traditional Irish Food on that day and they listen to the Irish music. Even in the local parades, the traditional Irish music is played. St. Patrick’s Day is the friendliest day in the world. On the St.Patrick’s Day, wearing the green dresses and accessories mean wearing the Shamrock on the dress.